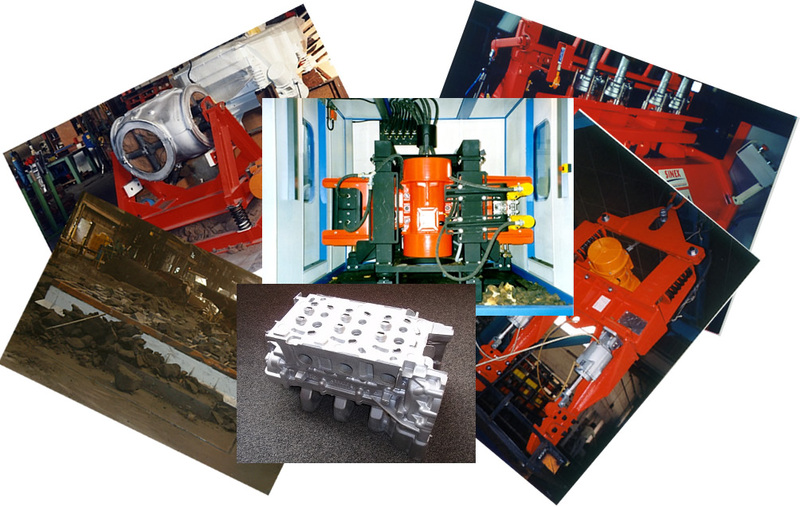 Many big companies already rely on SINEX Industry equipment. 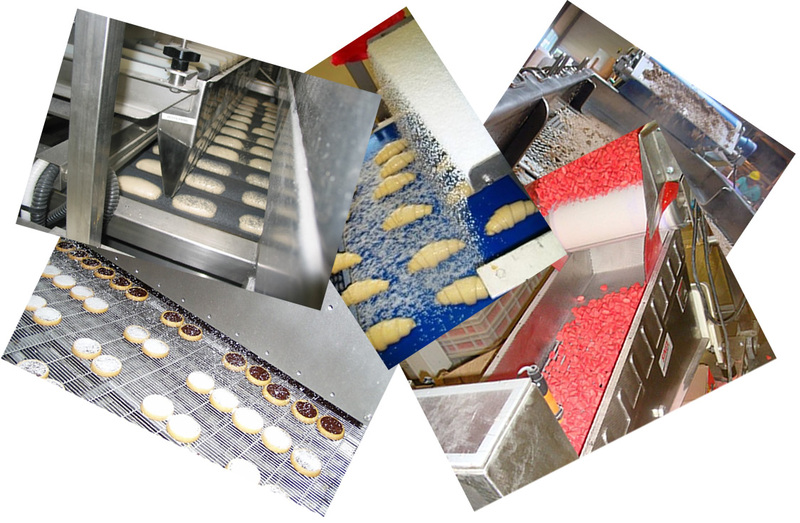 SINEX Industrie designs conveyors, vibrating dosing systems, answering to specificities of food or pharmaceutical industries. 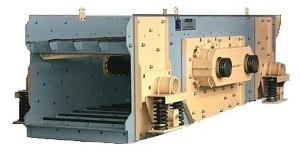 SINEX industrie adapts its machines to your requirements. Since 2006, SINEX INDUSTRIE has extended its range of vibrating equipment with the buyout of CHAUVIN company that develops inclined or horizontal screens up to 35 m² by stage. SINEX Industrie is certified ISO 9001 : 2008 for all its activities: design, manufacture and sale of electromechanical and electromagnetic equipment with control accessories for treatment of bulk material. This certification strengthens the international image of SINEX Industry activities. This certificate is the recognition of the maturity and efficiency of its system of quality management. 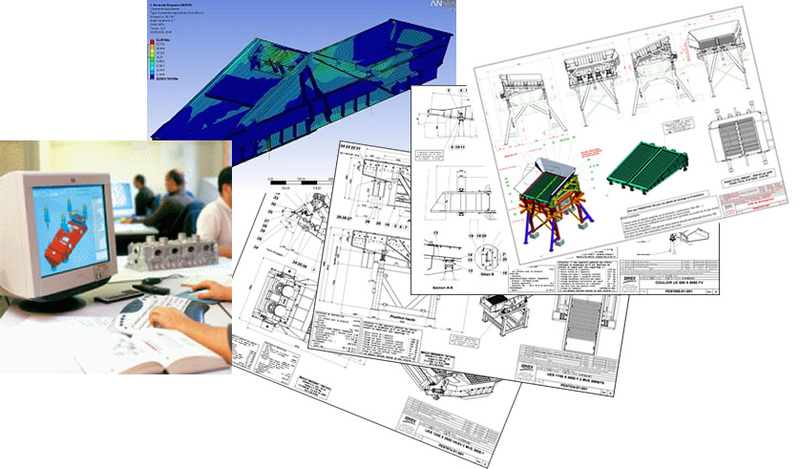 It shows its willingness to evolve in a process of progress and to better meet customer expectations.